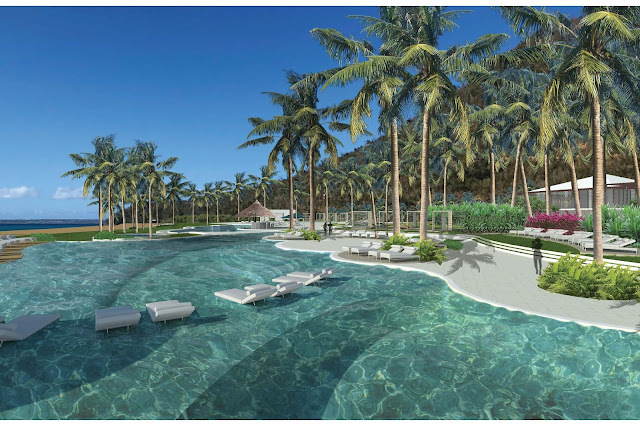 Secrets Resorts is expanding to the island of St. Martin, which is quickly becoming a popular new all-inclusive resort destination. The website lists the property as being a modern design which "takes its inspiration from the island’s radiant surroundings, steeped in Caribbean-European and French roots." The resort is located just 35 minutes from the Princess Juliana International Airport, on the French side of this island. 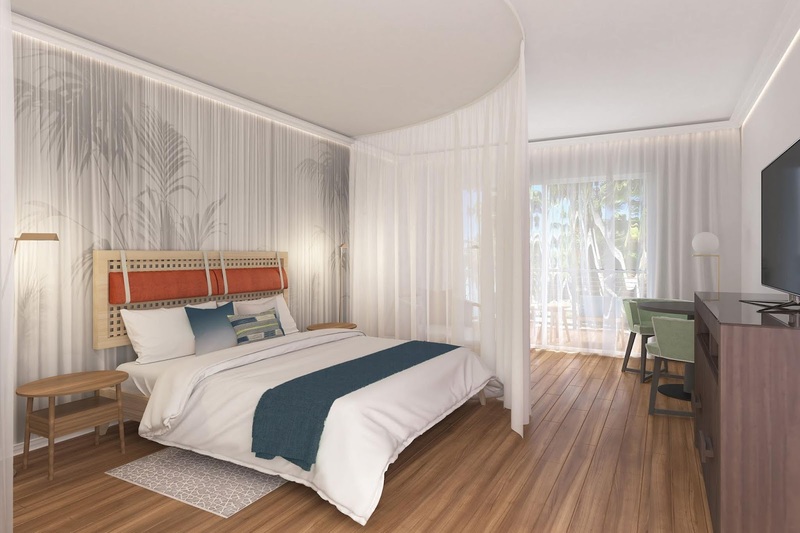 There will be 258 suites which will feature spacious accommodations with ocean, marina and mountain views and include swim out suites. 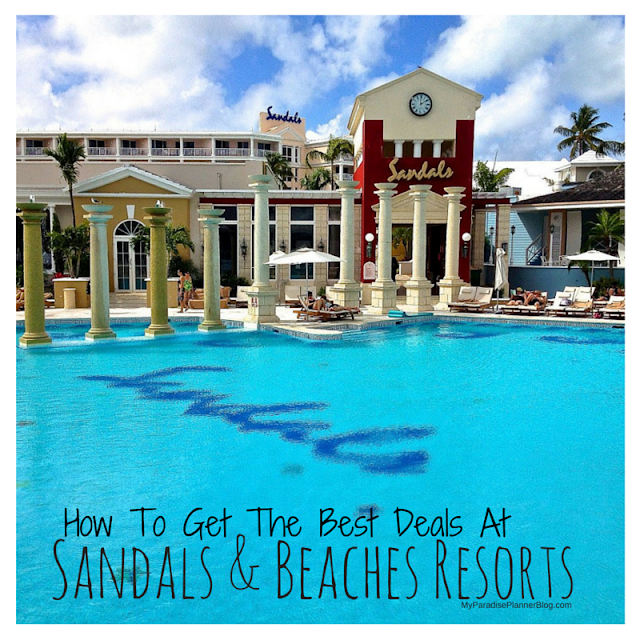 Like all Secrets Resorts properties, guests will experience their Unlimited-Luxury® and enjoy the privileges of 24-hour room service, four gourmet restaurants, a café, snack bar and five bars serving limitless top-shelf spirits. Plus, guests have access to daily activities, nightly entertainment, the world-class Secrets Spa by Pevonia® and nearby golf courses. 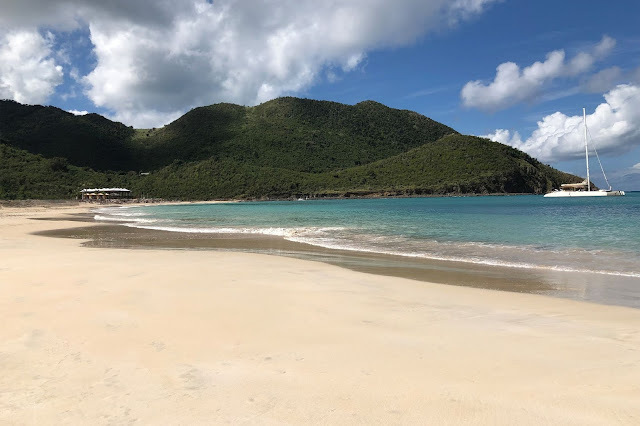 The beauty of St. Martin is set to meet the Secrets Resorts brand in March of 2020, and it seems like it will be a match made in paradise. We can't wait to check it out. For more information about this resort or for a quote, contact us directly at myparadiseplanner.com/help for help from our luxury destination wedding and travel specialists. You'll get the exact same prices you see online but with our expert assistance free of charge.